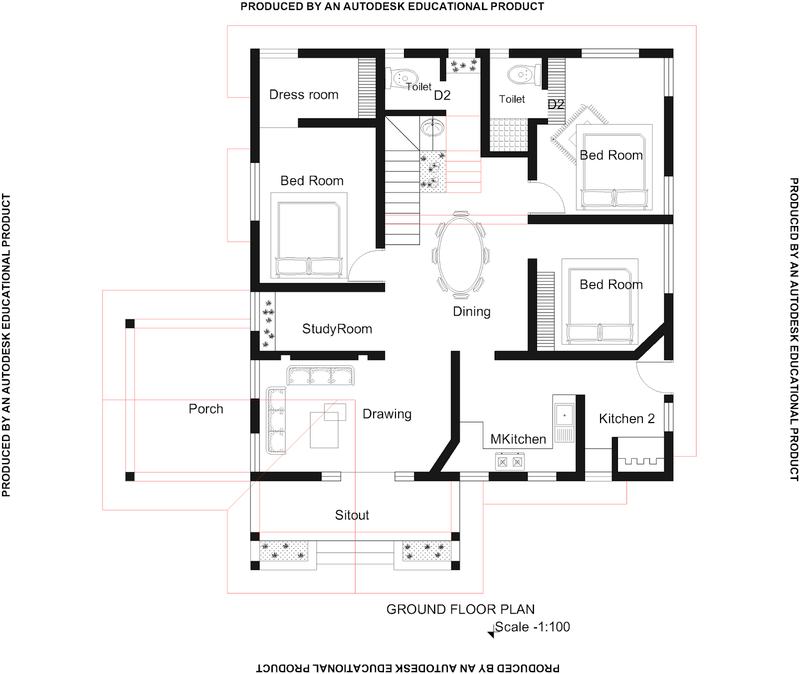 2268 Square Feet (211 Square Meter) (252 Square Yards) 4 bedroom house renovation plan for year 2017. 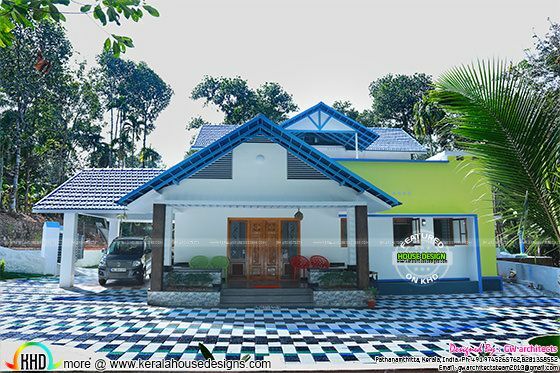 Design provide by GW Architects, from Pathananthitta, Kerala. 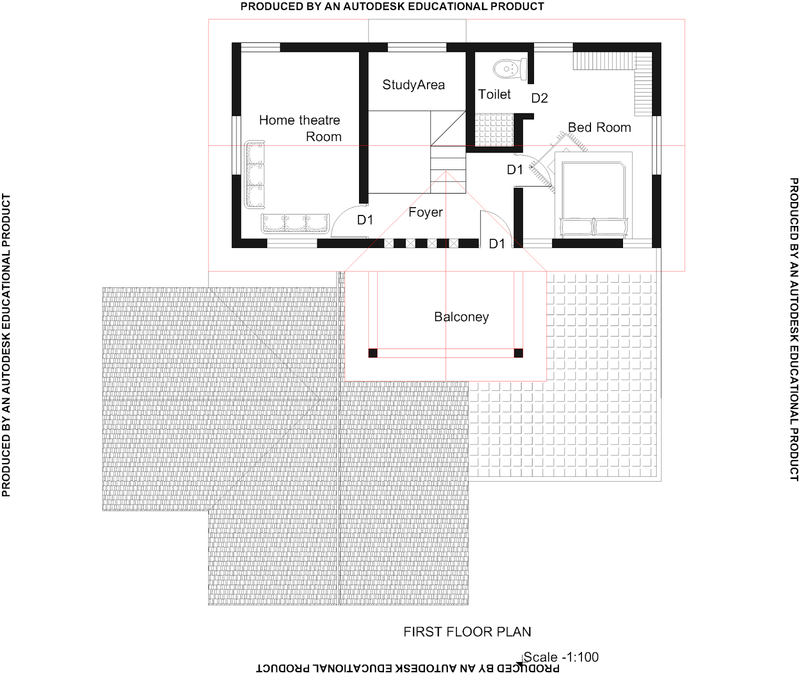 Ground floor area : 1536 Sq.Ft. First floor area : 732 Sq.Ft. 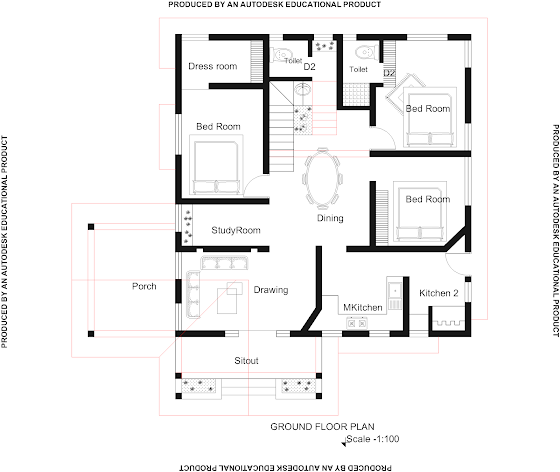 Total area : 2268 Sq.Ft. 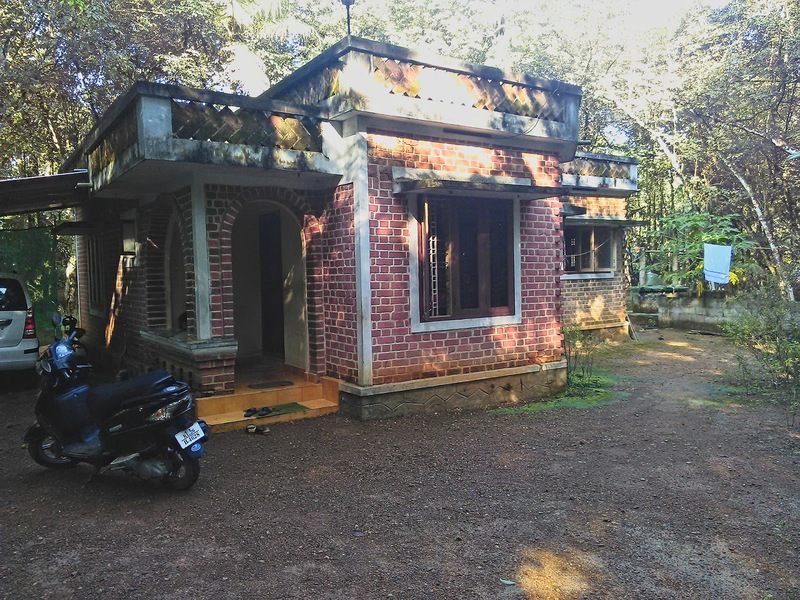 0 comments on "2017 house renovation in Kerala"